Tim’s debut picture book alongside HarperCollins publishers that reassures children that it's okay to make mistakes! When a girl drops her snack or scrapes her knee, does she get upset? No! She says, "Oopsie-do!" "Superhero is the kind of song every kid's artist dreams of writing." 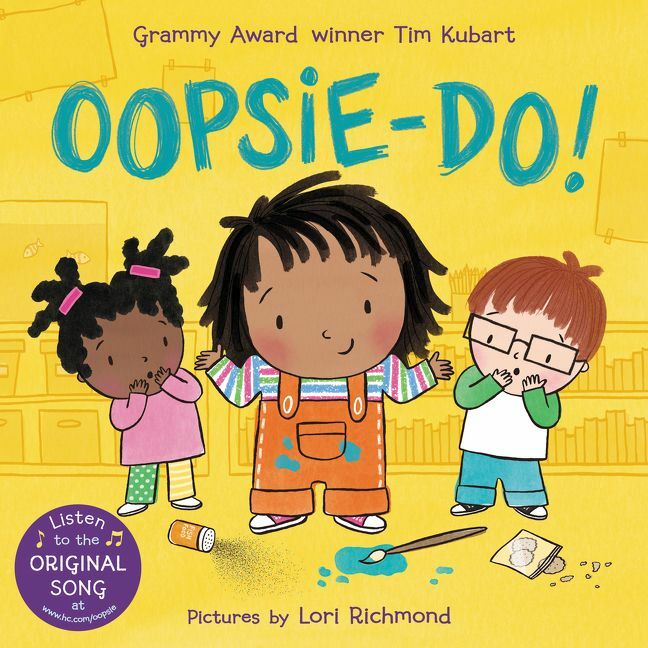 Tim Kubart's second full-length album and the recipient of the 2016 Grammy Award for Best Children's Album. With sing-along choruses, joyful pop hooks, and lyrics for the ears of all ages, HOME is about all new adventures: the kind you can find in your home and in your heart, with your friends and with your family, in the little moments we live every day.